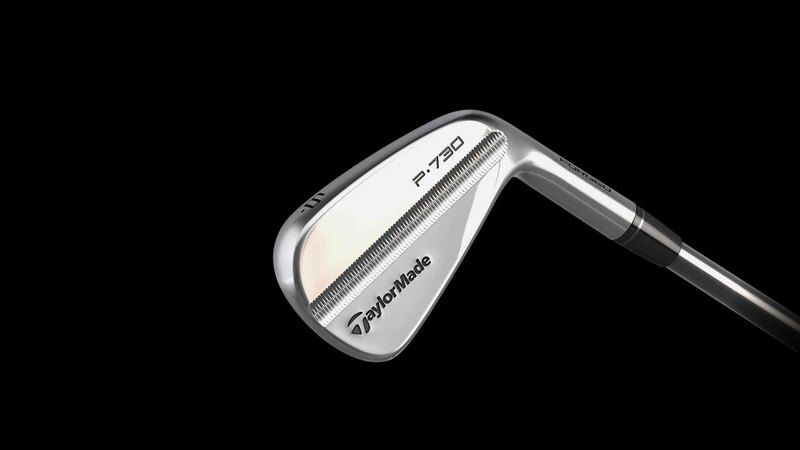 INTRODUCING THE ALL-NEW P790 PRETTY.FAST. 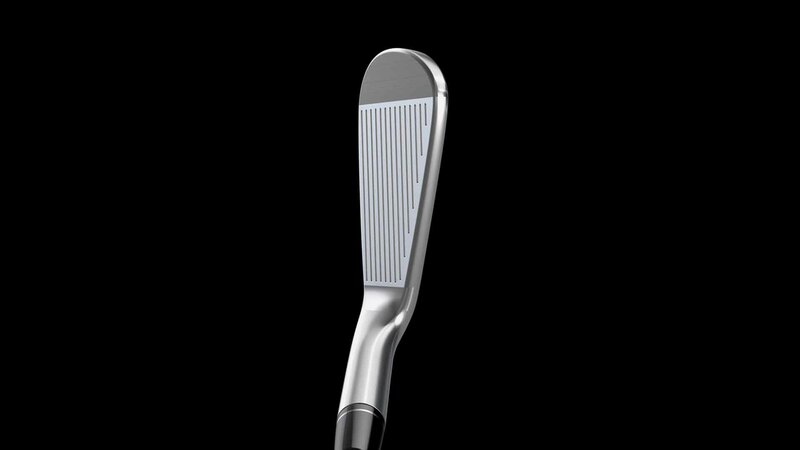 When Tour forging and SpeedFoam™ technology come together, it's a beautiful combination to behold. 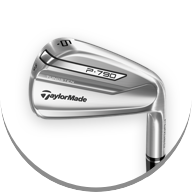 P760 delivers progressive players-iron shaping, giving golfers clean and compact short irons with hollow-body long irons, filled with our revolutionary SpeedFoam distance iron. 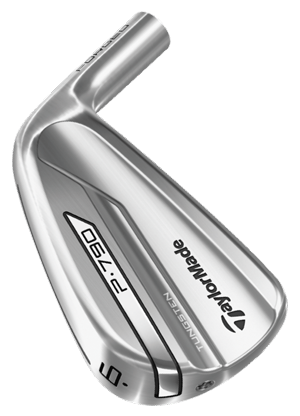 Injected into every P790 clubhead, SpeedFoam technology enhances ball speed and feel to deliver performance unlike any forged iron. 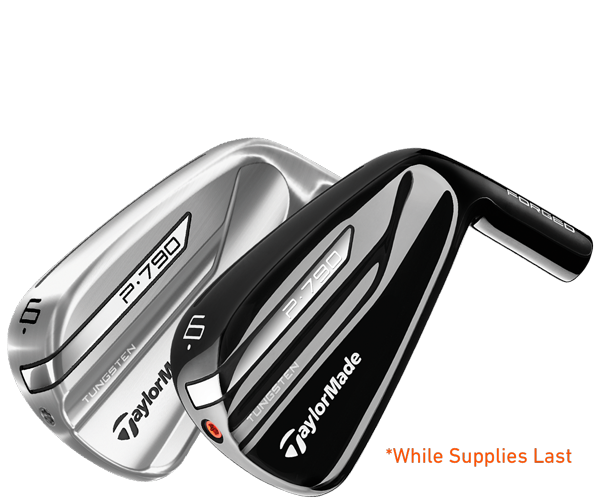 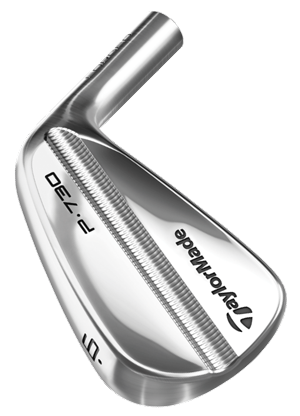 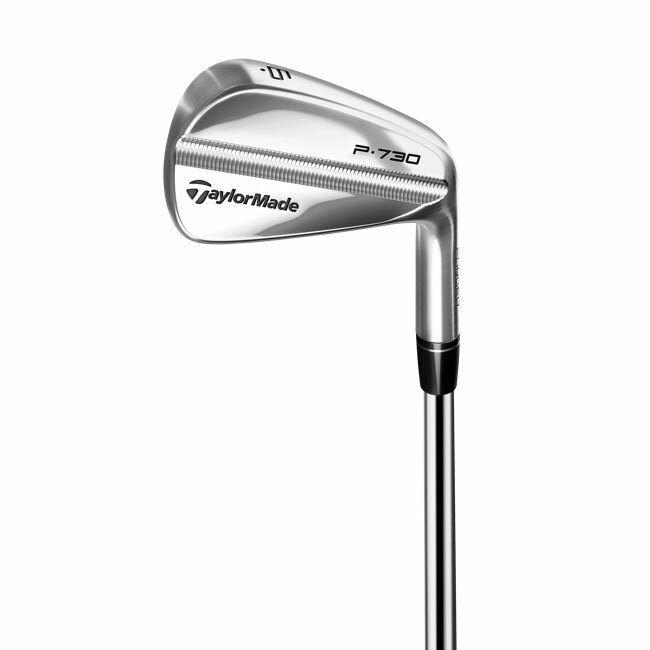 P790 irons pack powerful performance into a clean, classic design to deliver breakthrough distance in a players iron. 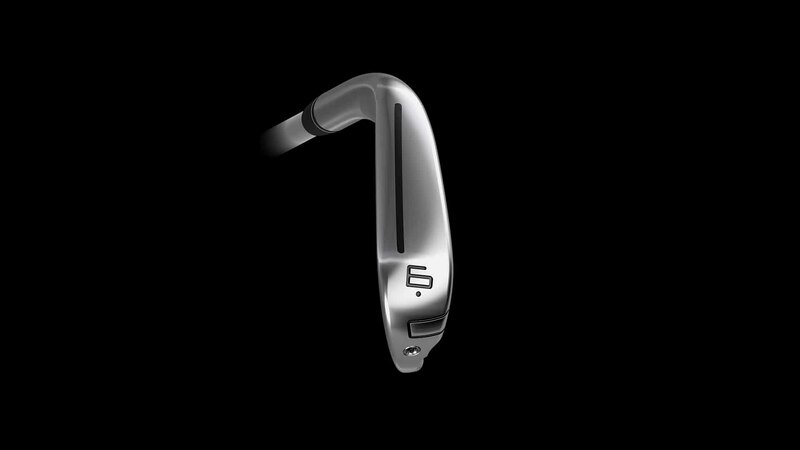 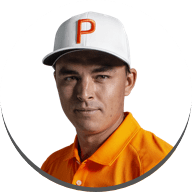 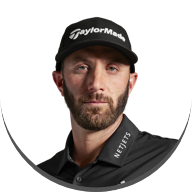 Through a combination of forged construction and our revolutionary new SpeedFoam technology, golfers will experience feel, forgiveness, and workability unlike any iron. 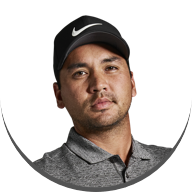 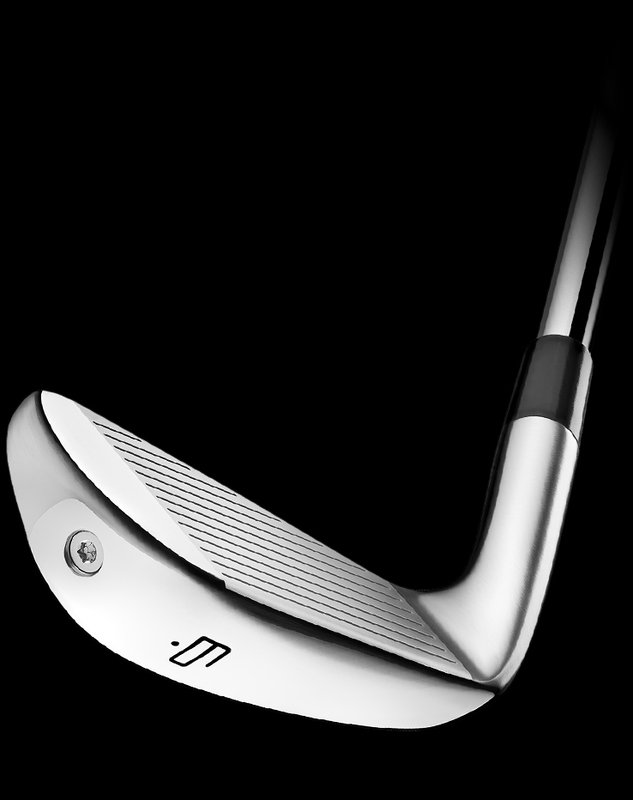 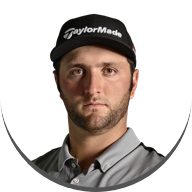 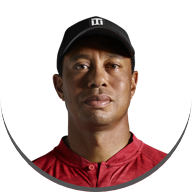 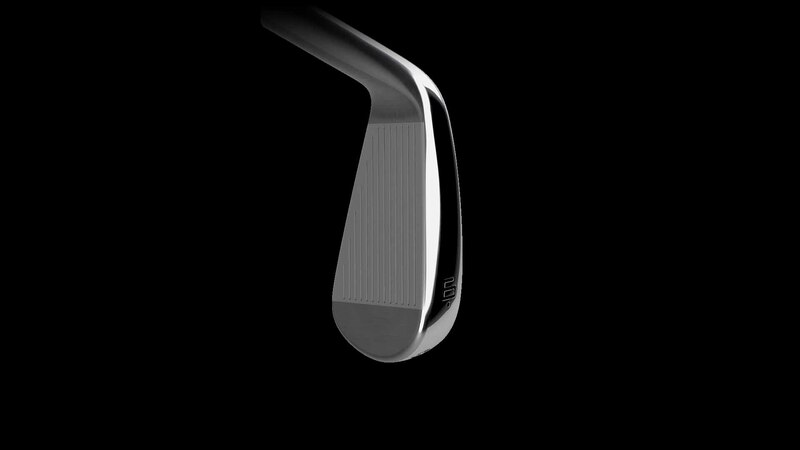 Thin internal leading edge with cut-thru Speed Pocket for forgiveness on shots struck low on the face. 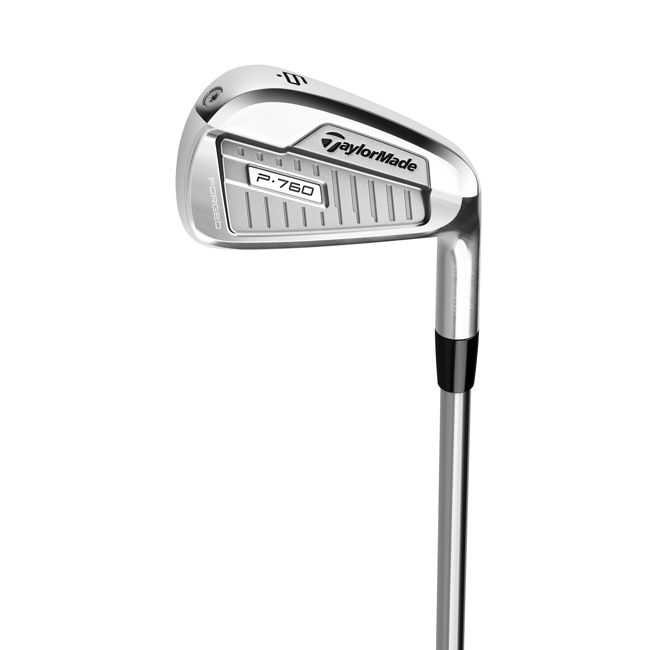 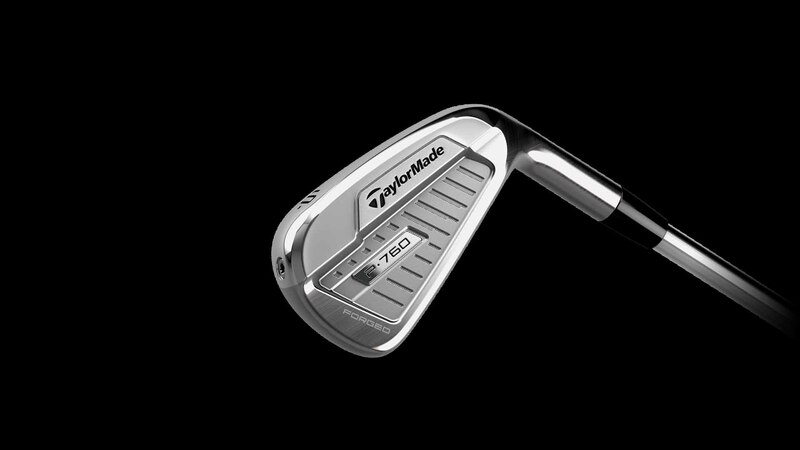 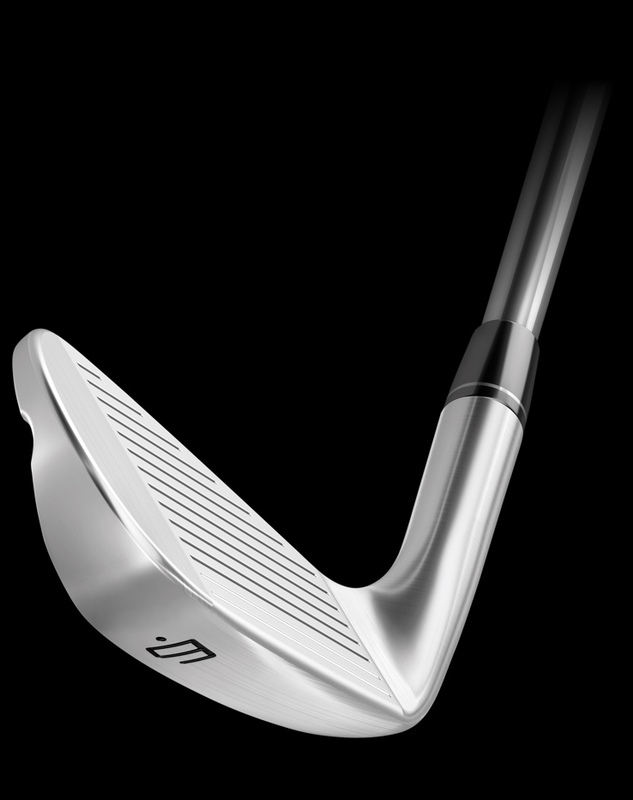 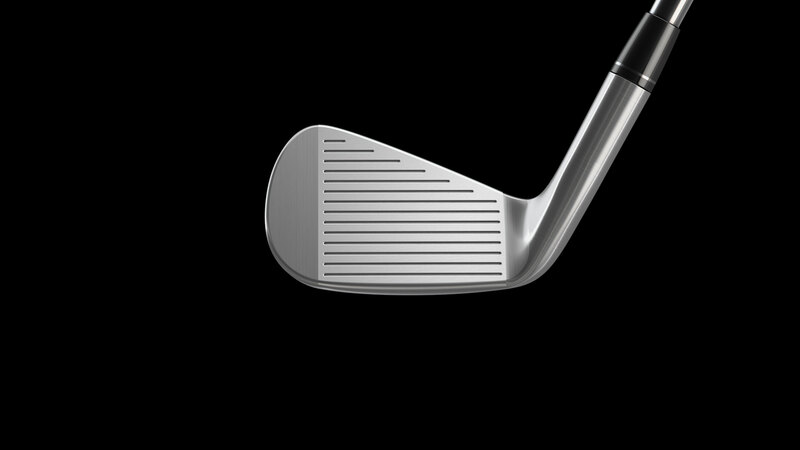 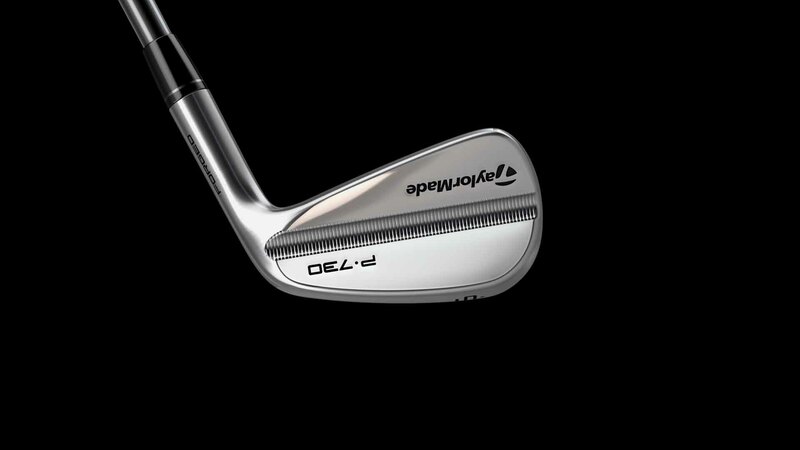 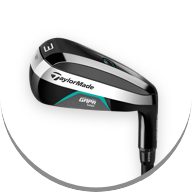 The first iron to feature SpeedFoam technology, the P790 delivers breakthrough distance in a forged iron. 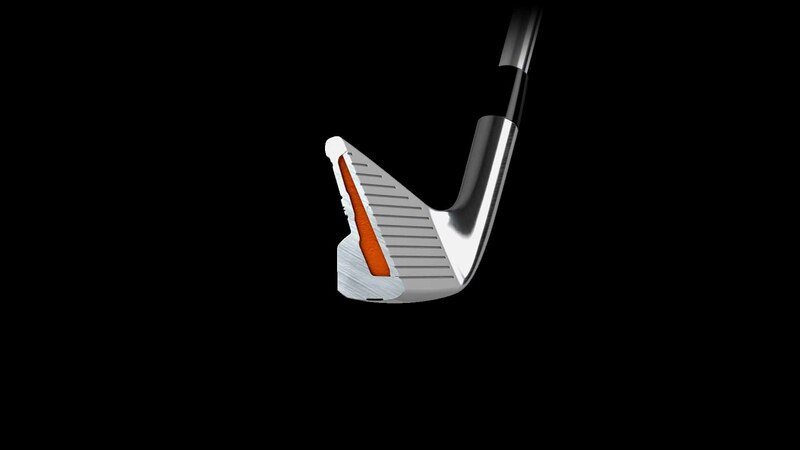 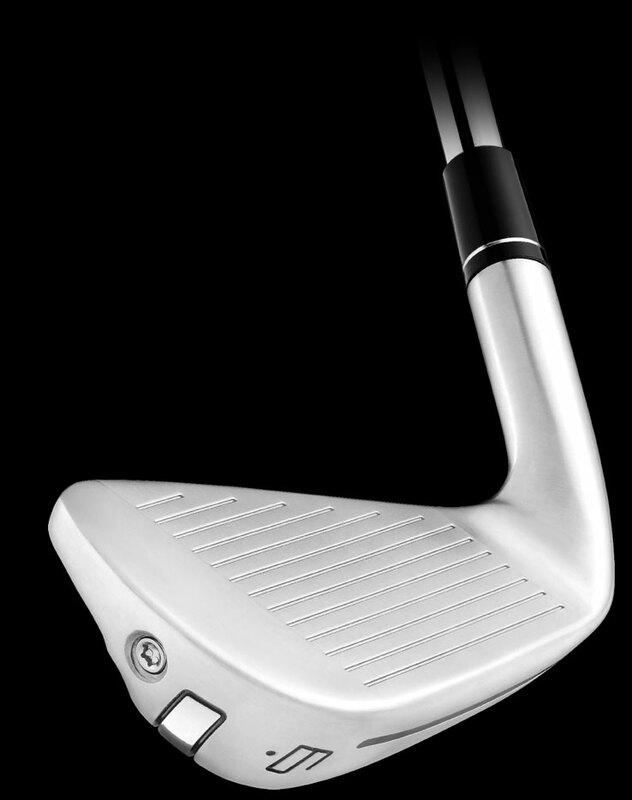 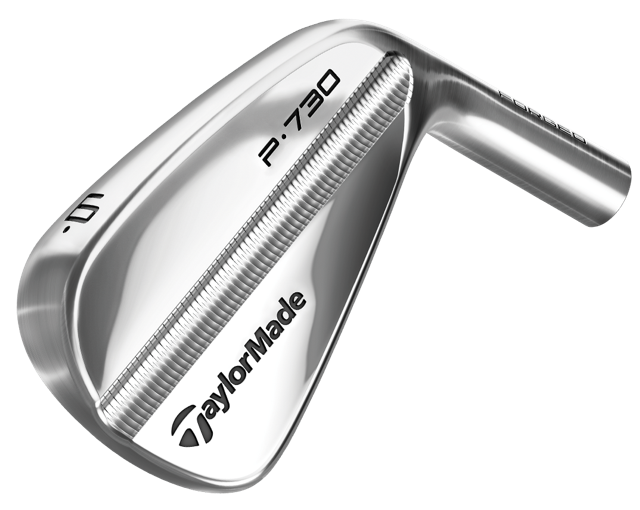 The hollow construction of the P790 allows for optimal weight placement which makes for a fast, forgiving and playable iron. 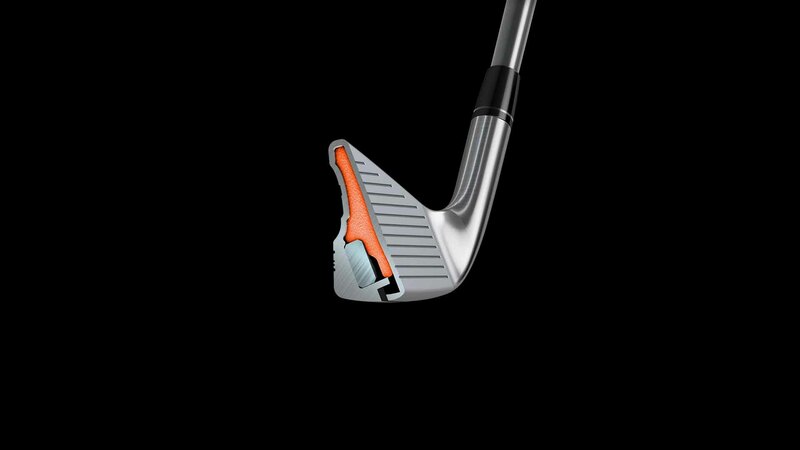 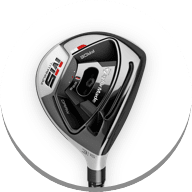 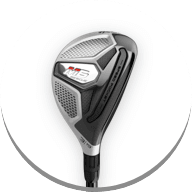 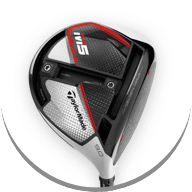 P790's high-strength carbon steel body also features an ultra-thin 1.75mm wrapped face with mini Inverted Cone to deliver fast ball speed and a forgiving feel at impact. 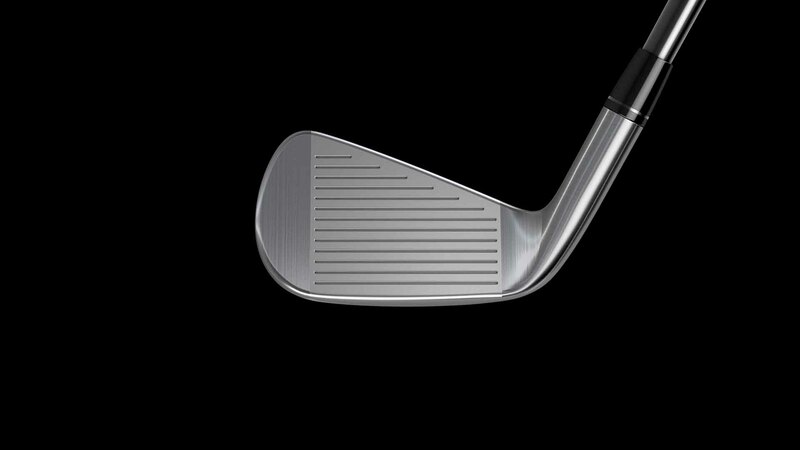 One-piece forged construction in the short irons (A-8) results in exceptional feel and enhanced shot-making ability when you're in position to stick it tight. 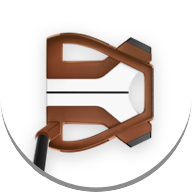 Horizontally-milled channel separates mass on the vertical axis for increased inertia and trajectory control. 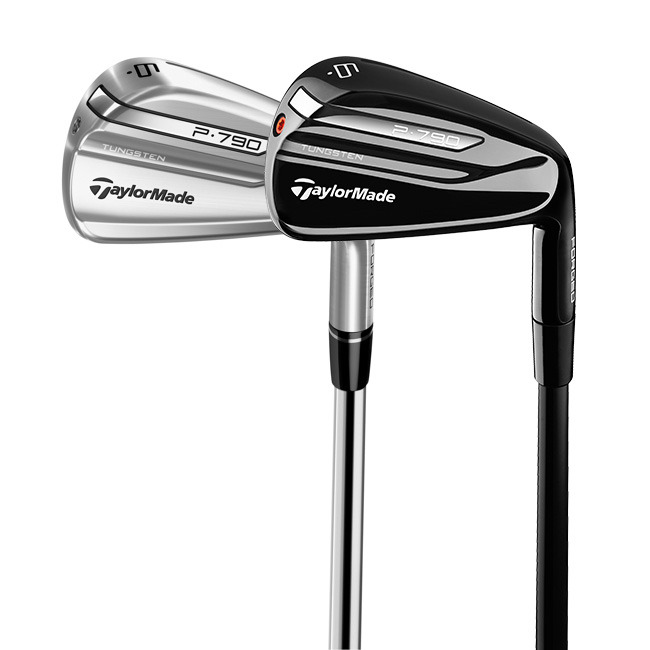 The world's best demand irons that have been precisely crafted for ultimate shot-making. 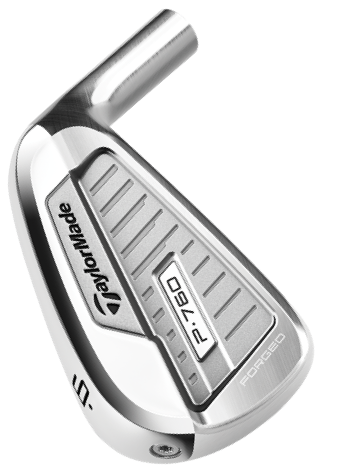 With faces and grooves that have been engineered to exacting degrees, P730 delivers an irons set built for the purest ball-strikers. 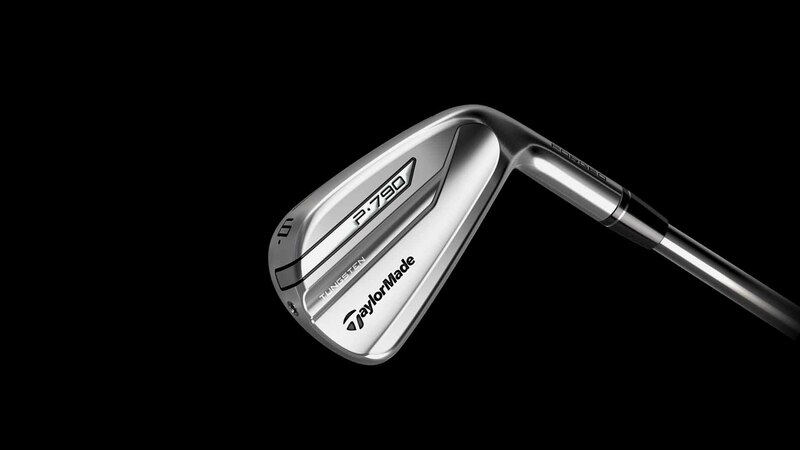 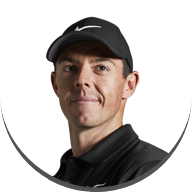 Taking direct feedback from Rory McIlroy, Dustin Johnson, and Justin Rose, each P730 iron features a meticulously refined head shape. 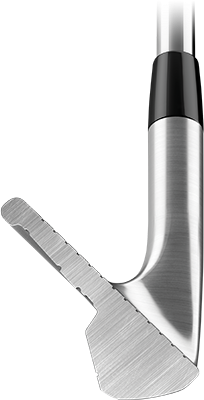 Evolved from previous TPMBs, the enhanced design includes a smaller blade profile, cleaner and crisper lines, and a modified leading edge to improve turf interaction. 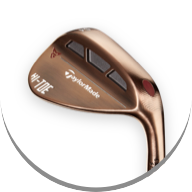 A new multi-step forging process using a 2000-ton press ensures perfect head shaping with minimal hand polishing, resulting in a pure players iron with soft, solid feel. 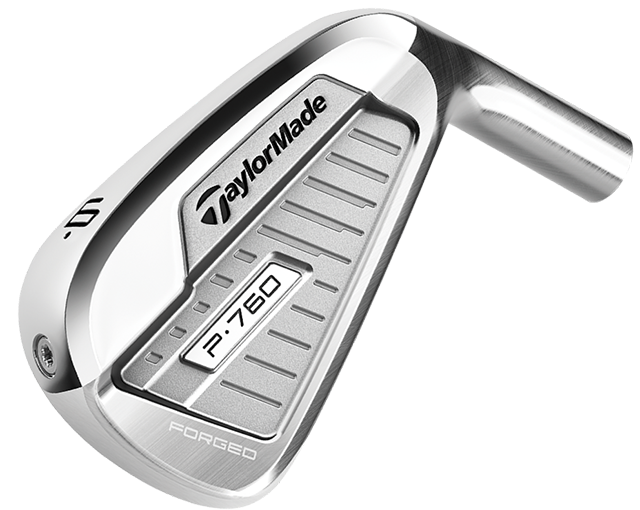 P760 features a progressive set design to ensure optimal shaping, blade length, offset, topline width, scoreline length, center of gravity, face thickness, and club materials—all while providing Tour-caliber forged feel through the entire set.